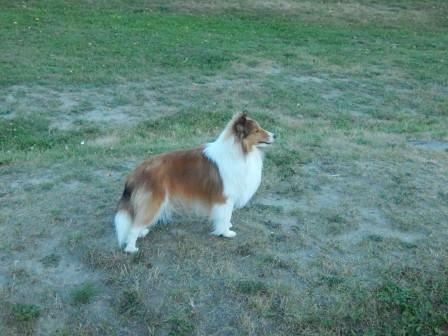 Lad is my favorite Sheltie of all that I have owned, next to Laddie, my first Sheltie. 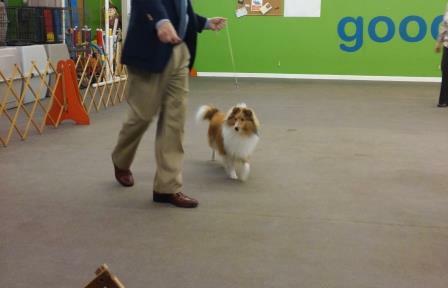 He is a very out going Sheltie and goes around and says "hello" to everyone at the office. He will hardly eat when it is his turn to stay in the kennel and can not be inside the house with me. The last litter I had the Mom was inside the house with the puppies and got up for her first meal, after giving birth. She went over to Lad's bowl of food to begin eating. Lad went over to the bowl at the same time. I raised my voice ever so slightly and simply said "Lad". Even though Lad knew it was is food, he turned to look at me and walked away to let Mom have the food. 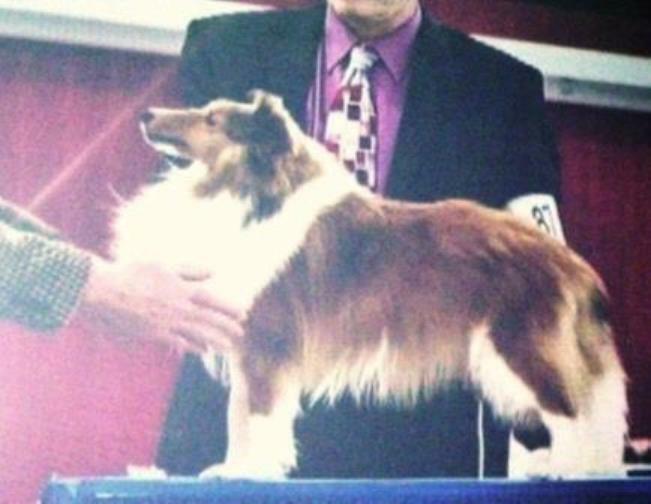 Lad at the ASSA nationals in St Louis, in April, 2014. Lad at the Austin show. Lad on vacation in Oregon.